Now Inspecting Fire Pumps & Tanks In A Fraction Of The Time With Our New Drone! There is an unfortunate history surrounding business fires. Countless lives have been lost throughout the years due to unexpected fires in places of business. Disasters, such as the Triangle Shirtwaist Company Fire and even the Happy Land Fire, prove that we never can predict the onset of a fire. In just 2016, there was an estimated 1,342,000 fires reported, causing 3,390 citizen deaths. Now, of course, this estimation is influenced by all fires, not just business-related fires. No matter what kind of fire, the losses are still shocking, especially in this day and age. Statistically, the likelihood of fire-related death have been on the decline since the 1911 disaster of the Triangle Shirtwaist Company. In that fire, the building had not been regulated for fire disasters and trapped all the workers in the building. The fire was devastating to the company and to the people of New York City. 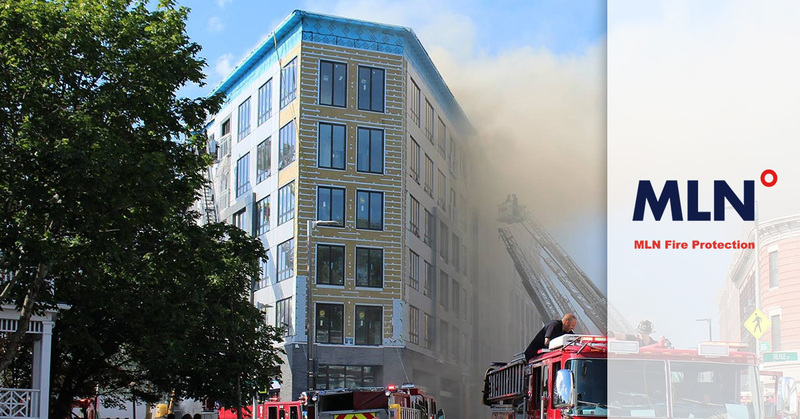 Even today, it is reported that there were 3,300 office property fires between 2007-2011. In just those recorded fires, $112 million were lost and most of those businesses were closed indefinitely. It is estimated that one in five businesses close for good after the devastation of a fire. There could be many reasons for this, the most obvious being the expensive loss of property. However, the money needed to repair the damages can play a role in ending of a business. Employees may also feel that their workplace is not safe, or that they are not being cared for as they should be. When a fire devastates a place of business, fingers begin pointing in haste to determine whose fault it was. Most times, the first one blamed is the office manager or the owner of the business. After all, as the leader of a company, it is the owner’s responsibility to ensure the safety of all employees. The devastation of fire can be helped with the simple installation of smoke detectors and fire sprinkler systems. However, if you decide not to install these safety measures, serious consequences could fall on you and your business. For example, in the most extreme of cases, say there was significant loss or injury due to an office fire. If there was no sprinkler system installed, the blame sits heavily on the owner for not putting the sprinkler systems in the first place. 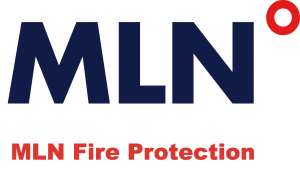 It is actually a regulation by National Fire Protection Association (NFPA) to enforce all commercial buildings to install a fire sprinkler system. Under Standard 13 under the NFPA’s codes, it is nationally required that all commercial buildings must install fire sprinklers. However, the installment of sprinklers inside individual homes is not regulated nationally, but by state. In the state of Texas, the International Residential Code is enforced. Due to the code, the NFPA cannot enforce sprinkler systems unless the home has had sprinklers in place since January 1, 2009. Because of this, many homes are at a disadvantage of fire, but luckily, commercial businesses are regulated as they are a public place of work. If the owner of a business does not put in sprinkler systems in spite of the code, the owner can be found guilty of reckless endangerment of their employees. The good news is sprinkler systems are easy to install and often need to be installed only once. 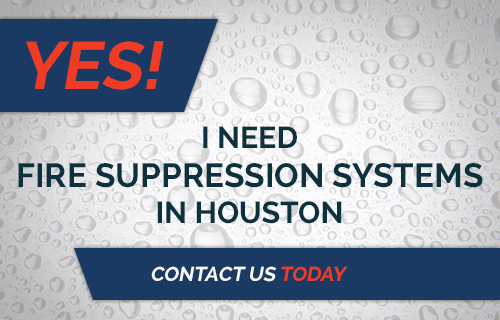 However, sprinkler systems must be inspected every few years to ensure their upkeep and repair. You want to make sure you have only the most experienced fire sprinkler contractor, so you don’t have to worry about the integrity of your sprinkler system. MLN Company has you covered! We have the most experienced contractors that can do not only your fire sprinkler installation, but your fire sprinkler inspections as well. Contact MLN Company today! ©2017 MLN Fire Protection. Do Not Copy. All Rights Reserved.